Film remakes where a film reverses gender roles have become the rage in Hollywood these days. In the past 3 year’s we’ve had gender-swapped remakes of Ghostbusters, Overboard, and Ocean’s 8; just to name a few. Now, we have the female-led remake to What Women Want, titles What Men Want. But is What Men Want a good remake or is it a remake that never should’ve been made? Fortunately, What Men Want is a delightful comedy despite being incredibly predictable and generic. 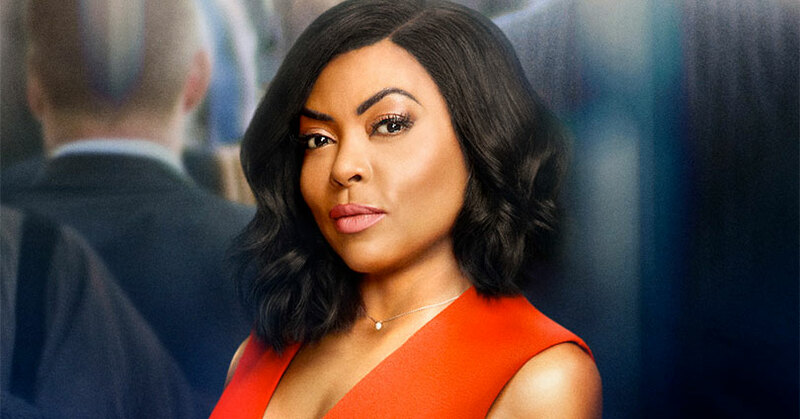 What Men Want follows Ali Davis, a highly successful sports agent who gets denied a promotion at her agency. While at a bachelorette party, a psychic gives the ability to hear the thoughts of men. She uses this ability to gain the upper hand in signing the next big NBA superstar. What Men Want is the type of comedy that doesn’t try to reinvent the wheel by giving us something completely different. The feel ultimately feels like a generic, run-of-the-mill type of film. What Men Want is predictable from a storyline and character arc standpoint. If you’ve ever seen a comedy from the beginning of the modern day films then you basically know how this film is going to play out. Like I said, What Men Want doesn’t exactly reinvent the wheel here. But the film closely follows Ali Davis’ journey as she traverses through three different storylines. It’s just unfortunate that these storylines are put together in a sloppy way. There are certain storylines that are rarely touched upon until later in the film. Thus, characters connected to these storylines are put out by the wayside until further notice. Either way, Ali’s storyline to overcome the odds is a relatable one whether or not you’re a female or a person of color. However, What Men Want doesn’t shy away from social issues. There are instances where it touches upon the struggles of being a black woman in a predominantly male world. The film doesn’t hammer you over the head with this message all the time though. Yet as a comedy, the film is still entertaining and full of hilarious gags. Most of that comes from the thoughts of men themselves. Yes, there are a number of sexual thoughts in the film but (shocker) it’s not all we think about. As a guy, some of these thoughts and jokes are relatable such as meeting a celebrity for the first time. 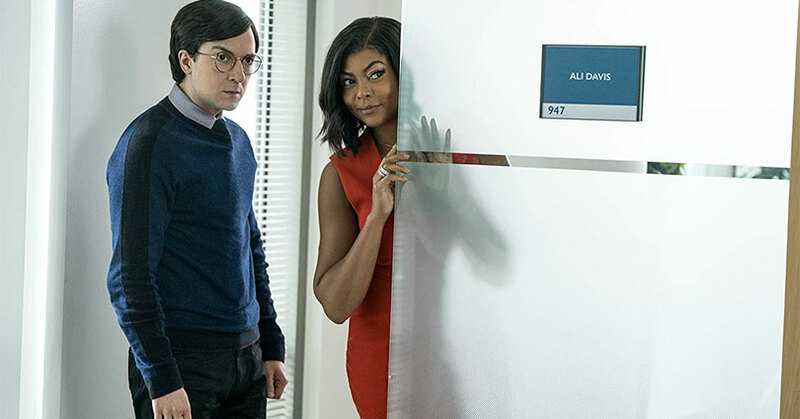 A lot of the humor comes from Taraji P. Henson’s performance. Henson is able to hilariously react to the crazy surroundings around her. Not to mention, Henson has great comedic chemistry with her co-star Josh Brener.both of them play off each well and their comedic timing is impeccable. It’s also refreshing to see Brener in something livelier instead of his typical reserved performance. Although he’s inconsistently in the film, Tracy Morgan brings a lot of laughs as Joe “Dolla” Berry. Primarily, this is due to the fact that he’s playing a parody of the infamously loud and obnoxious, LaVar Ball. His performance is so accurate it’s amusing. Yet the biggest surprise comes from Erykah Badu. Badu is just wickedly funny as the psychic, Sister. Her outrageous performance simply steals every scene she’s in. 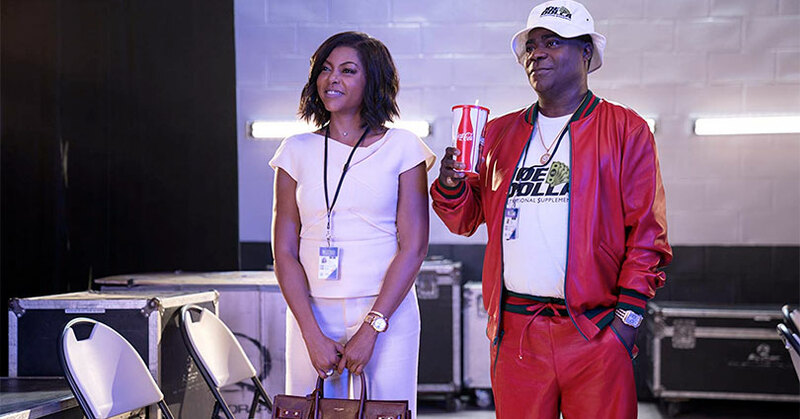 Overall, What Men Want is an entertaining film but it’s also a generic run-of-the-mill comedy as well. The film isn’t exactly a masterpiece but if you’re in the mood for some laughs then this film is for you.